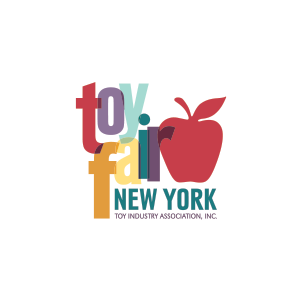 Playmates Toys, the company behind the popular Teenage Mutant Ninja Turtles toy line, will unveil its thriving 2016 collection during the North American International Toy Fair. Inspired by Nickelodeon’s hit TV series, the collection features all-new segments with innovative play patterns and totally awesome ninja action. most fun-loving and energetic of all the Turtles. One of the most intelligent Turtle toys ever, Talk-to-Me Mikey recognizes a child’s questions and responds in hundreds of unique ways. The highly interactive Turtle features movement and position sensors to react hilariously based on how a child moves Mikey. Known for being the Turtle brother with the most enthusiasm, Mikey even sings songs and plays games with kids. An innovative new figure and wheels play pattern – the mighty, motorized mini T-Sprints can quickly take off on wild adventures–just rev, drop and go! The highly stylized figures, which capture the personalities of the Teenage Mutant Ninja Turtles, feature a unique flywheel so kids can rev them up, drop them into a vehicle shell and send them racing into action. T-Sprints are available in a collectible assortment of Single Packs with Vehicles. Additionally, the T-Sprints playsets provide kids with even more exciting action. With the T-Sprints Sewer Duel Playsetand Mutagen Menace Playset, kids can rev up their T-Sprints figures and send them sprinting through the playsets, dodging the evil mutants along the way. Kids can also rev up their T-Sprints figures to get them through the maze of the Tower Trap and on to the zipline basket to safety in the T-Sprints Tower Trap Deluxe Playset. Playmates Toys introduces kids’ first foam blasters, targeted to the youngest of players! With the all-new T-Blasts collection of blasters, kids have ninja power in the palm of their hands as they launch the Turtles into battle against Shredder and the Foot Clan! The personalities of the Turtles characters are brought to life through the unique, highly stylized character design of the blasters. 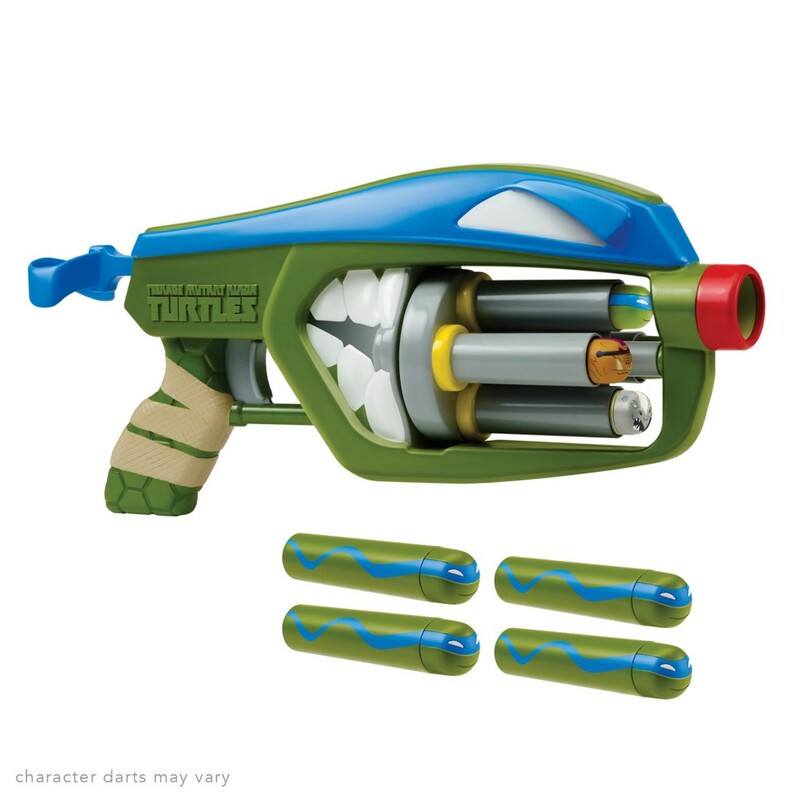 Each blaster fires up to 40 feet and comes with Ninja Turtles character darts, which are oversized and made of safer, soft foam. 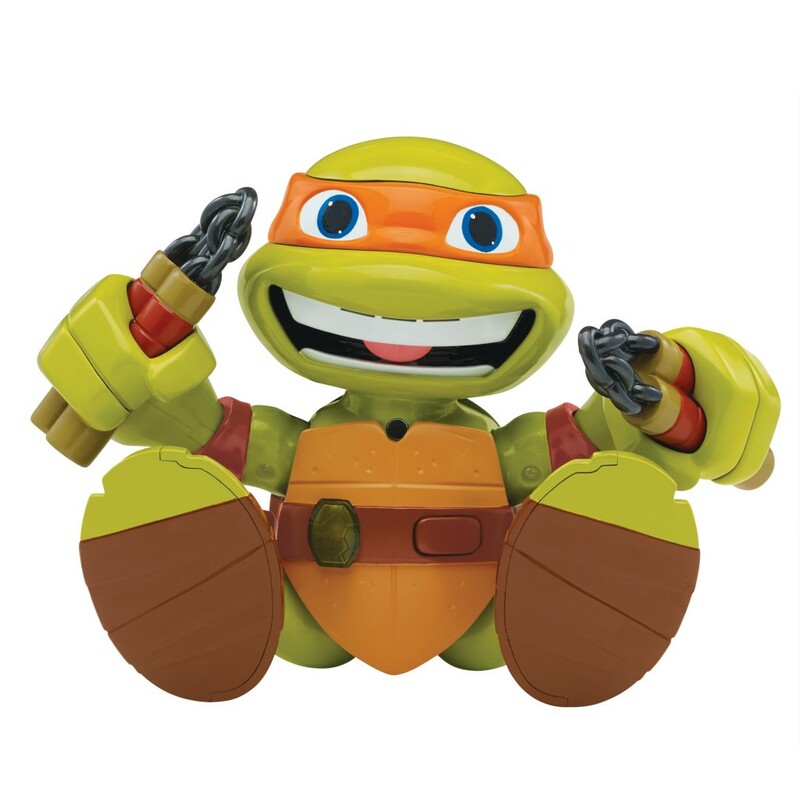 The popular Half Shell Heroes collection features toys with bright colors, fun expressions and safe play features for smaller preschool hands, enabling kids as young as three to experience open-ended imaginative play adventures with the whole family of Teenage Mutant Ninja Turtles heroes and mutants. 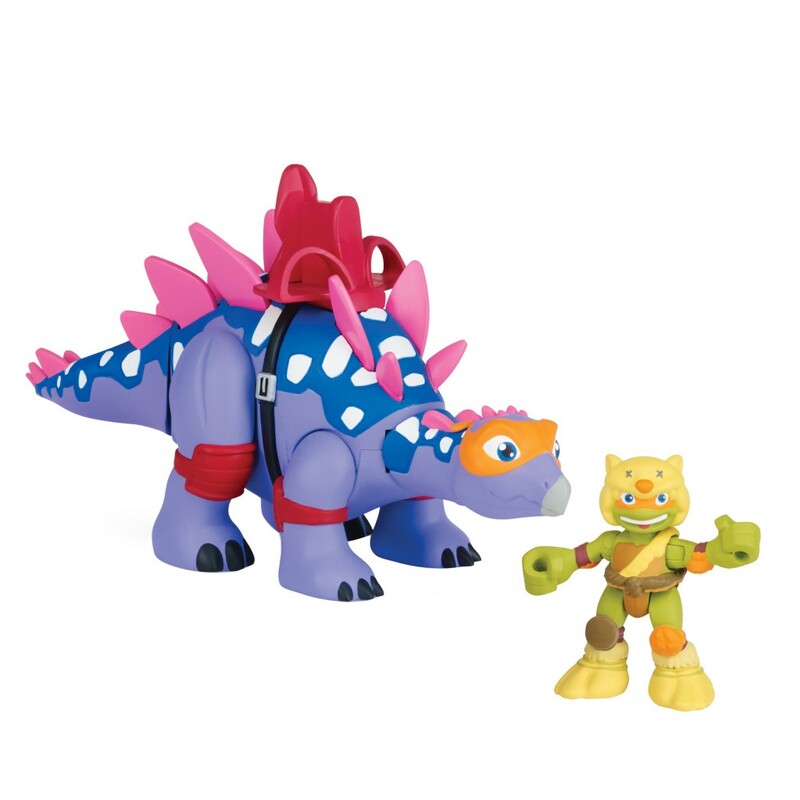 Additions to the line include dino-themed toys, inspired by Nickelodeon’s TV special titled “Half-Shell Heroes: Blast to the Past.” The assortment includes 2.5-inch figure 2-packs, with each pack containing a 2.5-inch Turtle action figure dressed in a caveman-style and a dinosaur play-pal. An assortment of Dino-themed Vehicles with Figures and a large T-Rex with Donatello complete the line. In addition to the dino-themed toys, extensions to the Half Shell Heroes line include an assortment of construction-themed 2.5-inch figures and vehicles, a Half-Shell Headquarters Playset which features four levels of Ninja Turtle fun with awesome transformation and new 6-inch PowerSound FX Figures with easy to operate features and sounds.